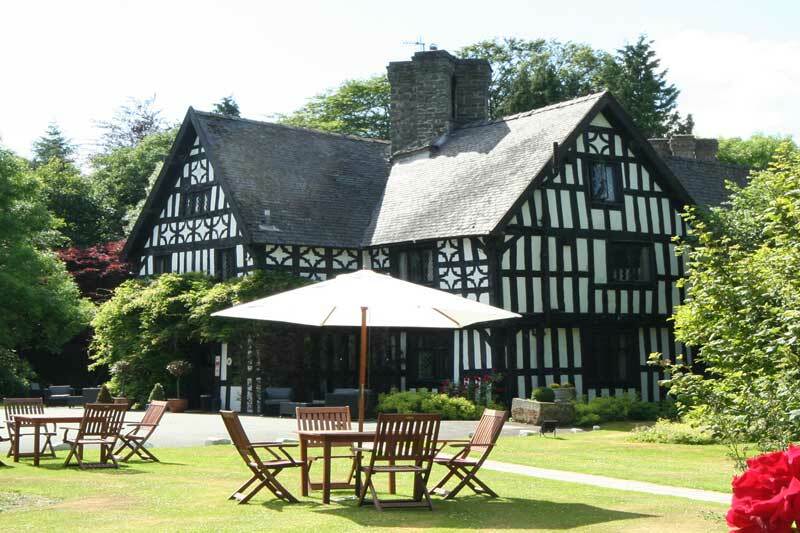 Dating from 1535, Maesmawr Hall Hotel - Wedding & Conference Venue is the perfect country house destination for business, leisure or that very special occasion. 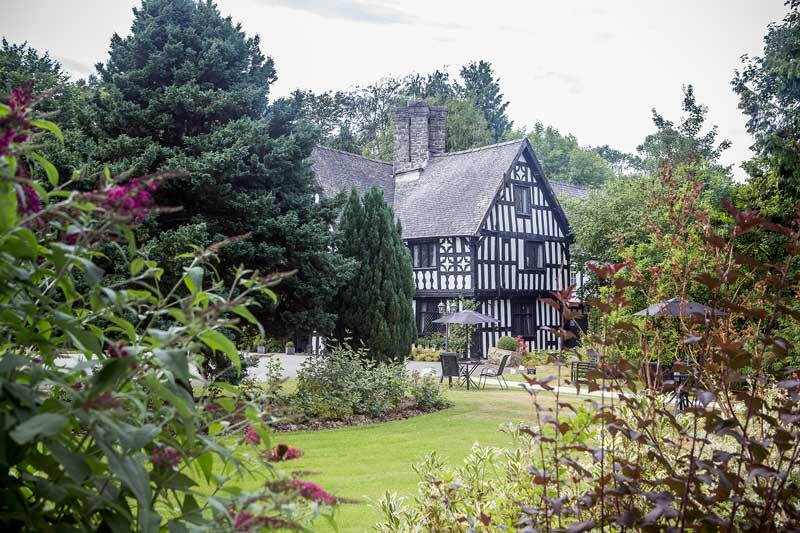 From the minute you turn into the long driveway and glimpse the half-timbered house that is Maesmawr Hall Hotel you know you are somewhere special. 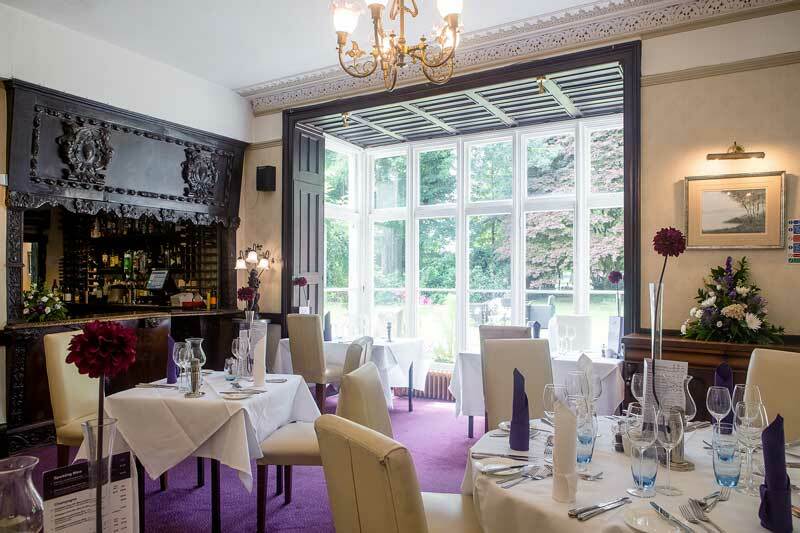 This Mid Wales Hotel & Wedding Venue has a rich history and original features can be seen throughout the main house including the stylish restaurant, cosy bar and panelled meeting room. Set amongst the glorious Powys countryside, five miles from Newtown, it’s the ideal base from which to explore Mid Wales and its many attractions; while the stunning coastline of Cardigan Bay is a mere 50 minutes away. Larger towns such as Shrewsbury, Chester and Aberystwyth are also within easy reach. Visitors will also appreciate modern facilities such as wireless internet access throughout the hotel and a large function room. Our function rooms are perfect for you to host business functions, conferences, special dinner events, Christmas parties, birthday celebrations and weddings, whilst our grounds and gardens provide the perfect backdrop to your photographs. Of course no stay is complete without a restful night’s sleep and after your special occasion, meeting, wedding reception or sightseeing you can relax in one of our twenty individually styled en-suite bedrooms, many of which look out over the gardens and breathtaking countryside beyond. 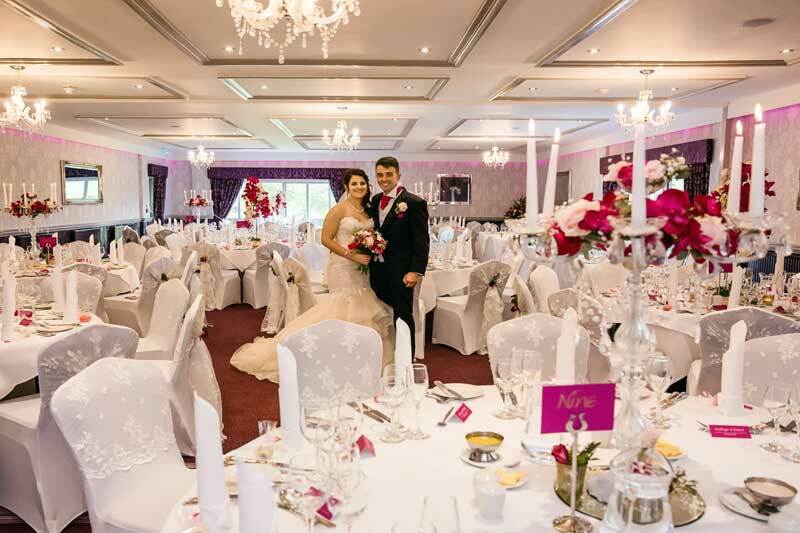 Whether you join us for an evening meal, overnight business stay, a getaway from it all break or a wedding you’re always assured a warm welcome at Maesmawr Hall Hotel. 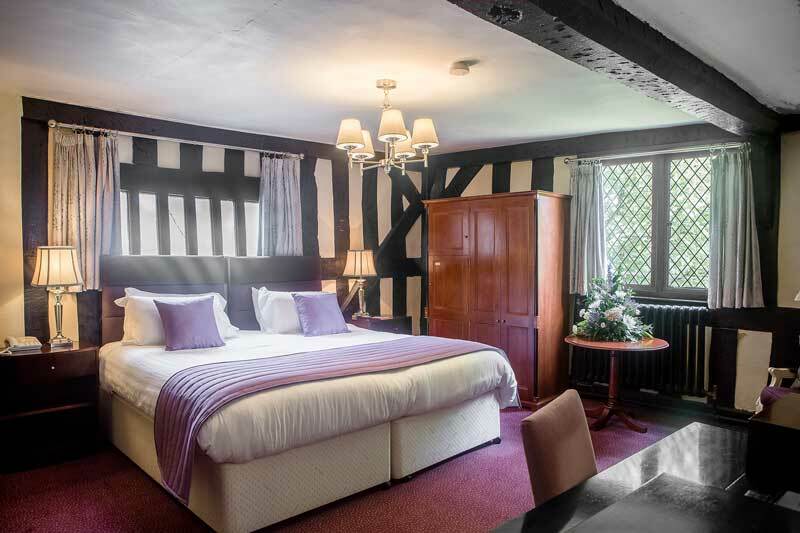 Maesmawr Hall Hotel’s 20 individual bedrooms offer our guests varying styles of accommodation from the original house dating back to 1535, where the rooms have original beams and uneven floors, to the later Victorian wing with its much larger, brighter rooms. Capturing the feel of yesteryear with crisp linen table cloths and original features of the house, the restaurant is complemented with touches of a more modern feel, from the vibrant colour of our napkins to the fine crystal glassware on our tables. 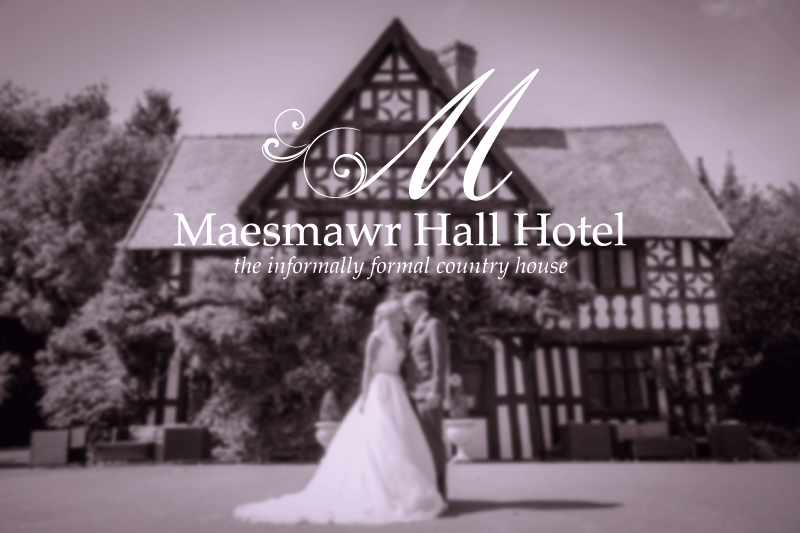 Maesmawr Hall is fully licensed for civil ceremonies and its versatility allows it to host small intimate celebrations in our wood panelled Wainscot Parlour, grand occasions in our Orchard Room and even larger weddings of up to 300 guests in a marquee in our lawned gardens. 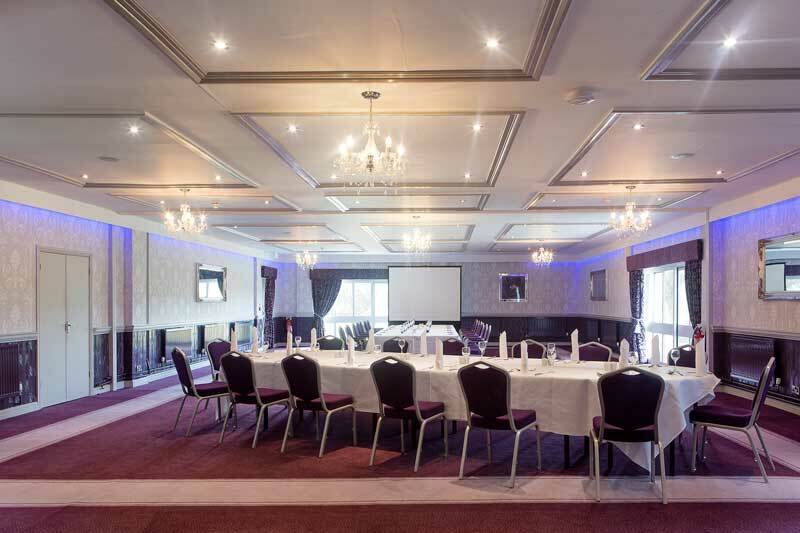 Offering a number of conference facilities that can be tailored to your specific requirements for any number of delegates up to 120. By following the link below you can access our Accommodation, Conference, Wedding and Christmas brochures detailing all of the packages we currently offer. Take a look at our 2 courses for £12.50 lunch menu. It can be eaten in our Garden Restaurant, Lounge Bar or out in our lovely grounds.